Erysse and Aren Elliott at the Mendenhall Museum in Buellton, Calif. 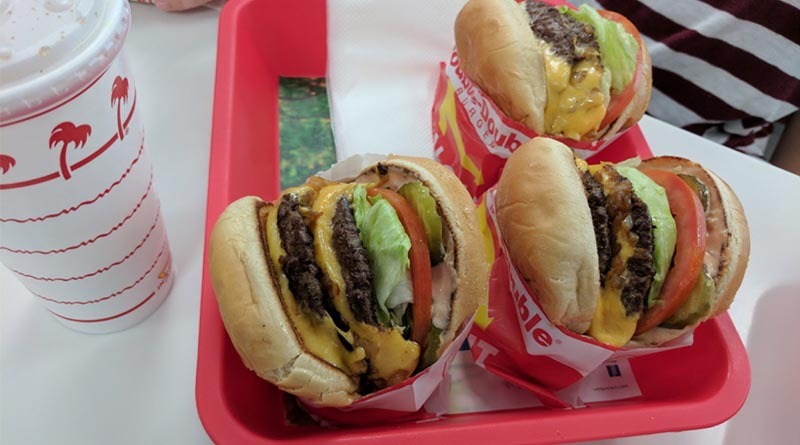 Lunch at In-N-Out Burger in 2016. 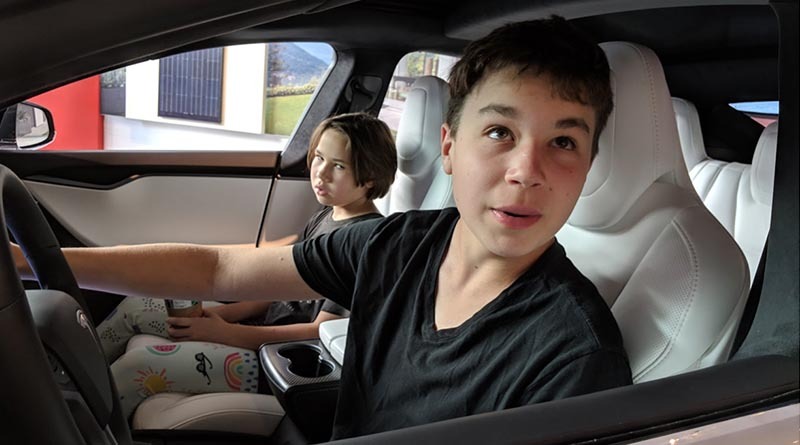 Erysse and Iden in a Tesla Model X in 2018. Alas, they didn’t drive this car.